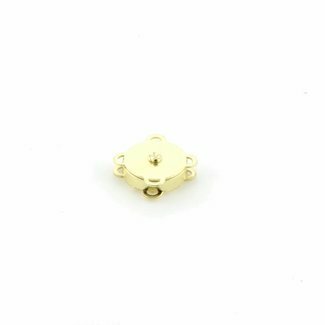 Magnetic snap with prongs with a diameter of 14mm. Colour: n.. Magnetic snap with prongs with a diameter of 14mm. Colour: l.. 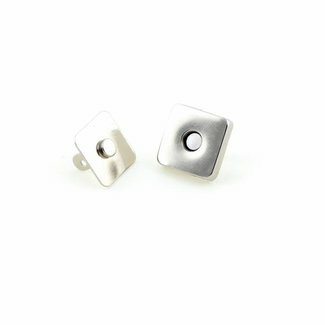 Magnetic snap with prongs with a diameter of 14mm. Colour: a.. 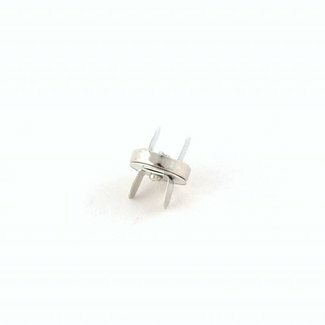 Magnetic snap with prongs with a diameter of 14mm. Colour: b.. 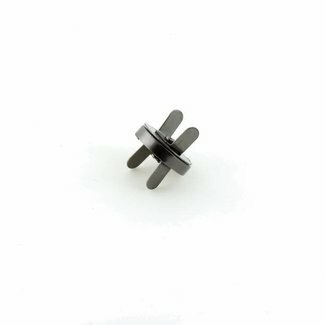 Magnetic snap with prongs with a diameter of 18mm. Colour: n.. 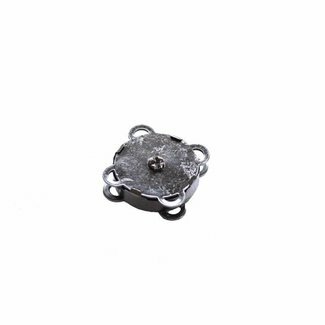 Magnetic snap with prongs with a diameter of 18mm. Colour: l.. Magnetic snap with prongs with a diameter of 18mm. Colour: a.. Magnetic snap with prongs with a diameter of 18mm. Colour: b..
Sew-in magnetic snap with a diameter of 18mm. 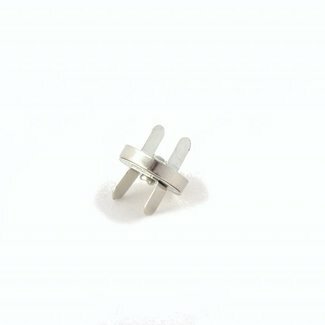 Colour: nickel..
Sew-in magnetic snap with a diameter of 18mm. Colour: light ..
Sew-in magnetic snap with a diameter of 18mm. 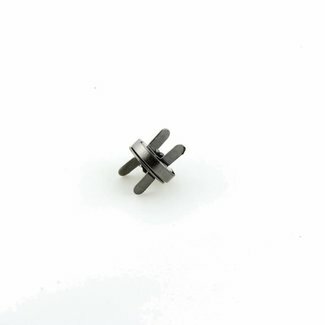 Colour: black ..
Rectangular magnetic snap with prongs with a diameter of 18m..